Standard Taper Bore 0.875" - 1.125"
"DJX" are an evolution of the tried and true Dyna-Jet and Dyna-Quad series propellers. The designs have been modified to be better suited to highly loaded, limited tip clearance applications. 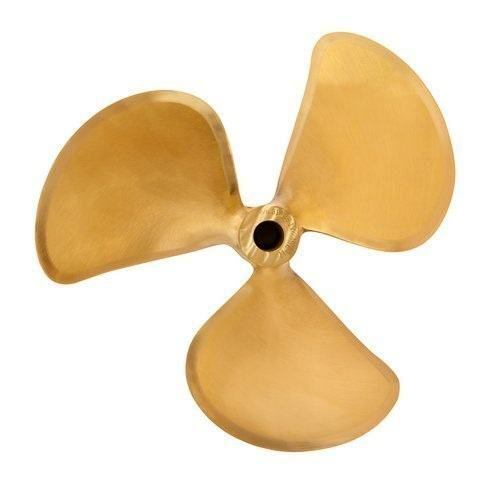 All "X" series propellers are CNC machined to facilitate very accurate and repeatable product. The availability of this series will be progressive, with additional sizes being added regularly. Availability will be size specific, in a range of bores, and without or with all degrees of cup..